You’re not a revolutionary if you don’t give back to your city. We’ve all been amazed at the things Nipsey Hussle left behind but he’s not the only one putting on for his city. 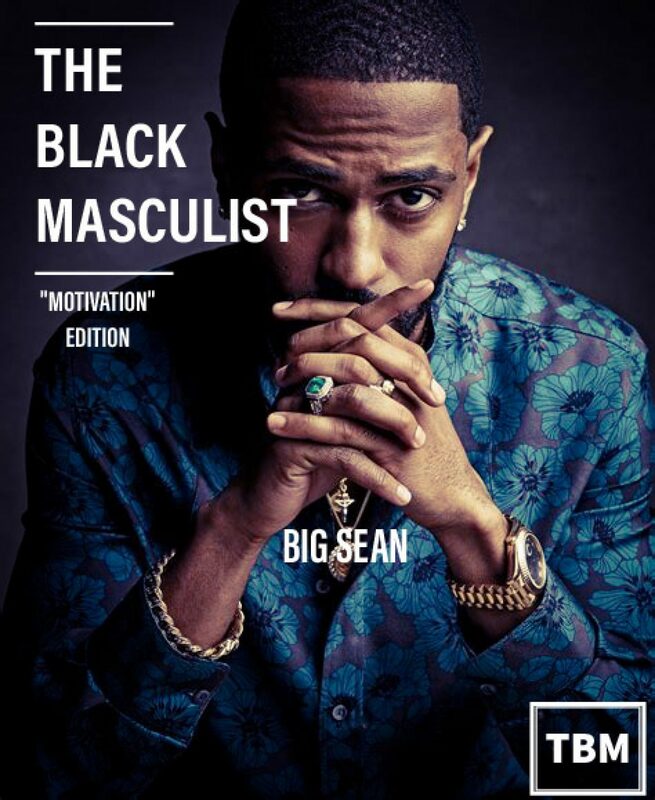 Detroit’s own Platinum star Big Sean has been keeping busy in between albums. His foundation, “The Sean Anderson Foundarion” partnered up with Ally financial and The Thurgood Marshall college fund to host a competition for HBCU students to present and pitch Business plans. Sean was one of the judges. 10 HBCU teams entered but the winners were from Florida A&M. Their pitch addressed the financial problems of Detroit. Each member received $5,000 and a Mac Book. On this day April 16th, 1869 Enenezer Don Carlos Bassett, a Free Black man from an independent free Black community was elected Ambassador to Haiti (Minister Resident to Haiti) by 18th President of the United States Ulysses S. Grant. He was recommend by Frederick Douglass. His mission was to ease relations between Haiti and the United States. Although Haiti had gained it’s independence from France in 1804 the U.S.,white southers in particular didn’t recognized it until 1862. After the Civil War the Union was trying to mend with bordering countries like Haiti for its shipping lanes. Upon arrival Haiti was in the mist of its own civil war. None the less Bassett helped out with victims of hurricanes, civil suits, and even used his diplomatic immunity to protect political refugee Pierre Boisrond Canel. Bassett beefed with the US Government a lot while he tried to maintain the interest of both. He retired at the end of Grants presidency and was succeeded by non other than John Mercer Langston. You can learn more about his story here…. This year Chamillionaire, the Platinum chart topper of the 2000s turned Mega Investor puts his money where his mouth is when it comes to investing in Small business.